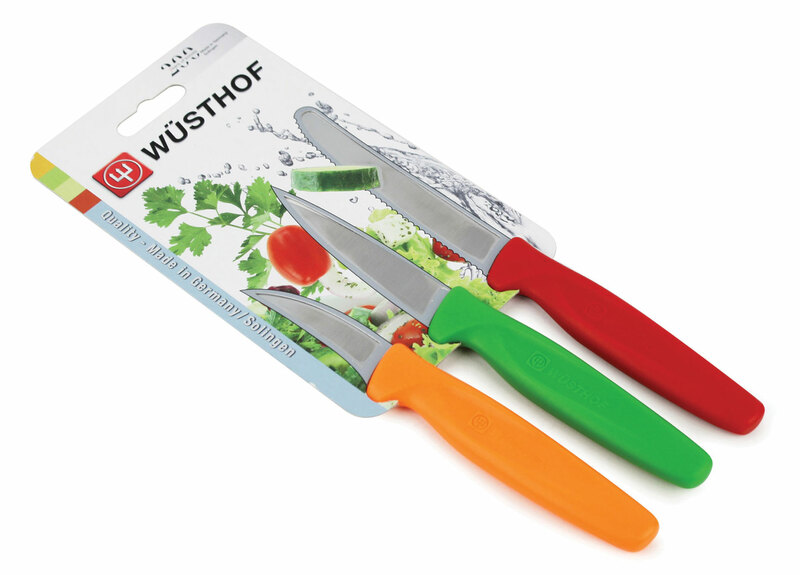 The Wusthof Zest Paring Knife Set includes a 2.25-inch Bird's Beak Peeling Knife, 3-inch Spear Point Paring Knife, and 4-inch Serrated Paring Knife. 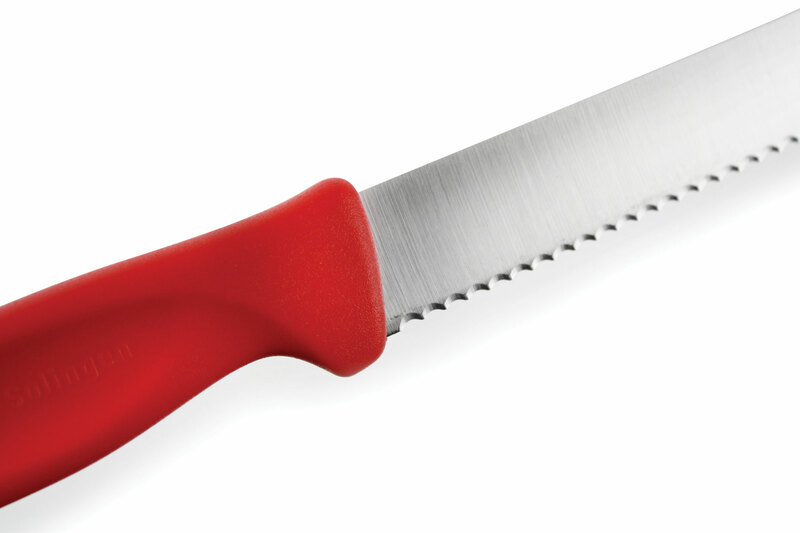 The serrated paring knife allows for a crush-free cut through firm foods. 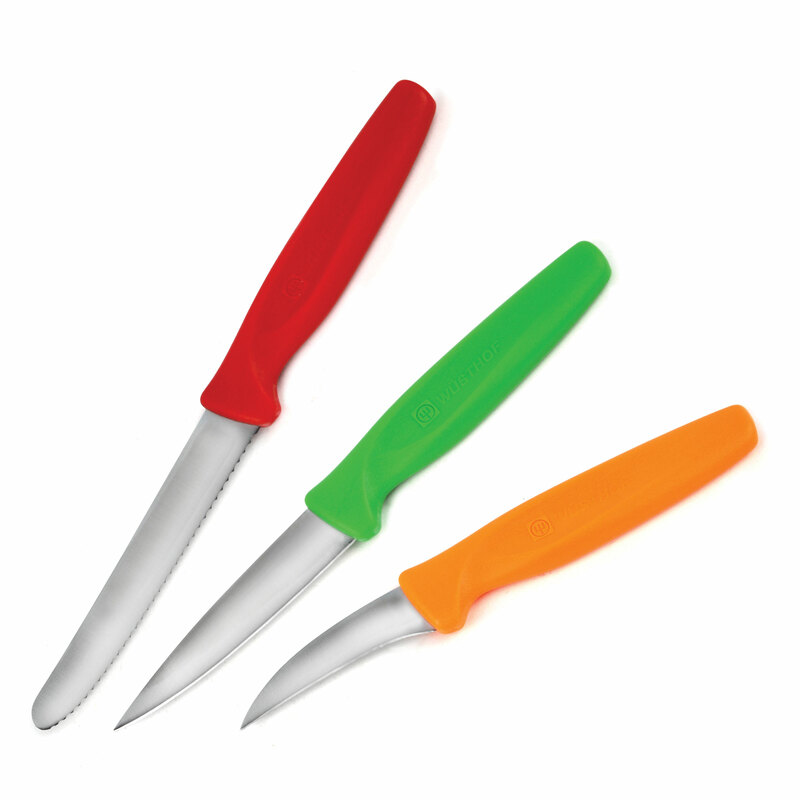 The spear point paring knife offer precise control for peeling, mincing, dicing and decorating fruits and vegetables in no time. 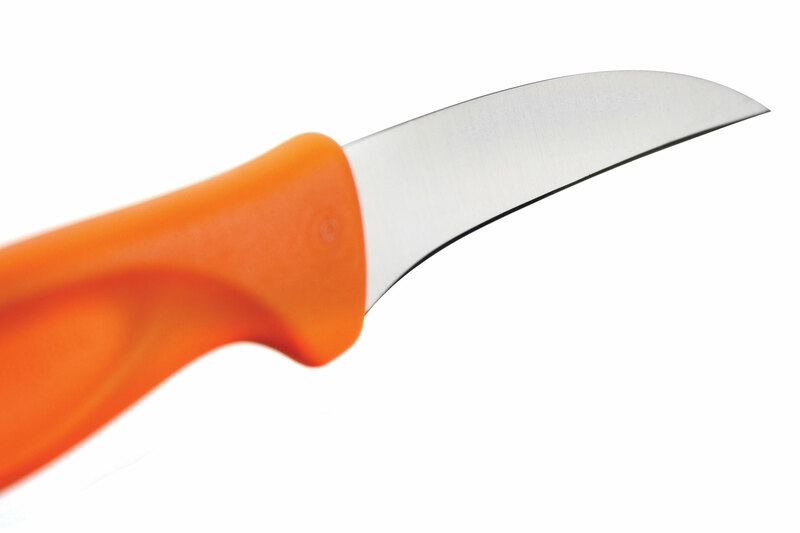 The peeler's bird's beak curved shape is ideal for quickly preparing and shaping rounded produce. 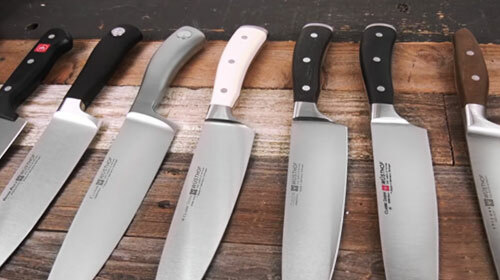 Each knife features a special blend of high-carbon German stainless steel throughout the whole length of the knife for exceptional strength and balance. 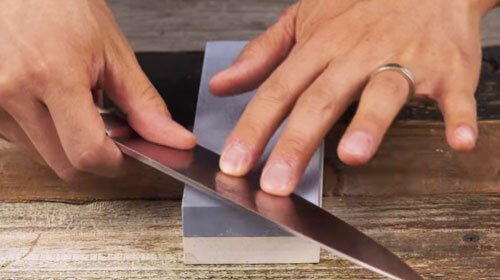 Typical stamped knives are punched out like a cookie cutter. 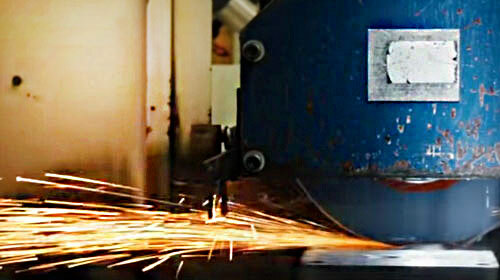 Wusthof Zest knives are laser cut. 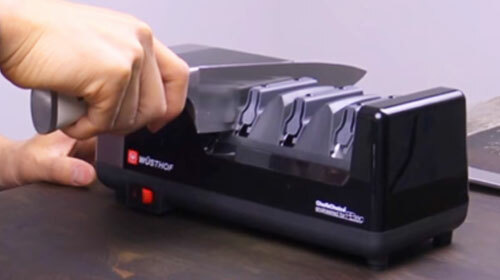 This intricate manufacturing process is superior to other "cookie cutter" methods as it is more precise and leaves the knives with less distortion. 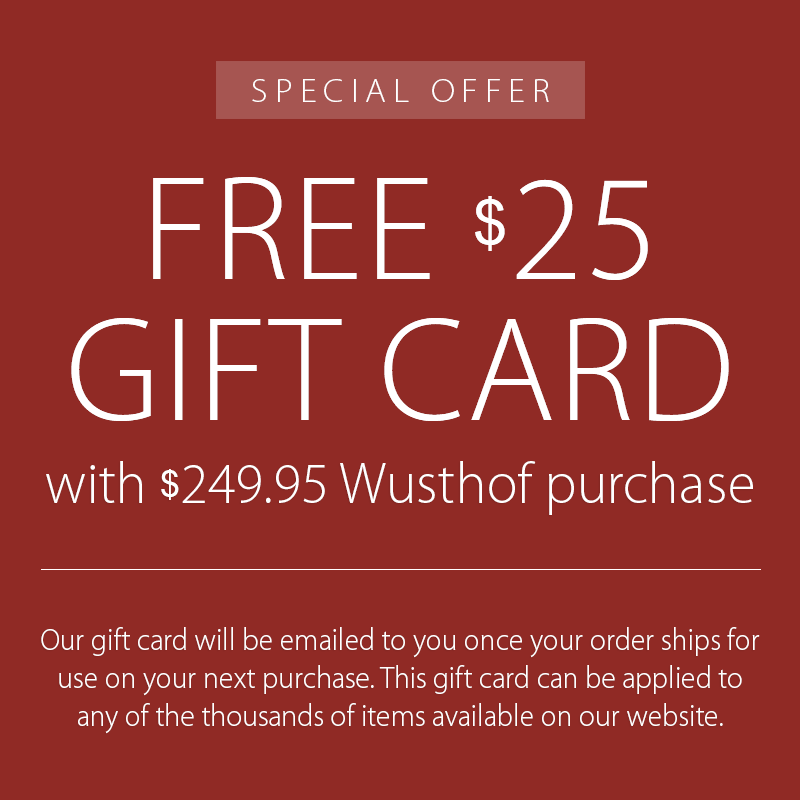 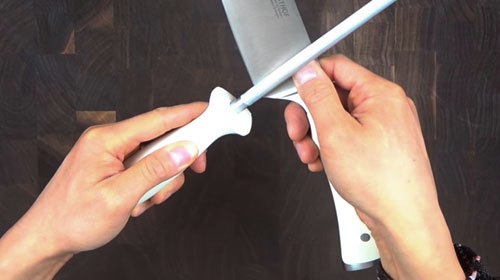 These Wusthof Zest knives use the same steel that is used in Wusthof's other more expensive knives. 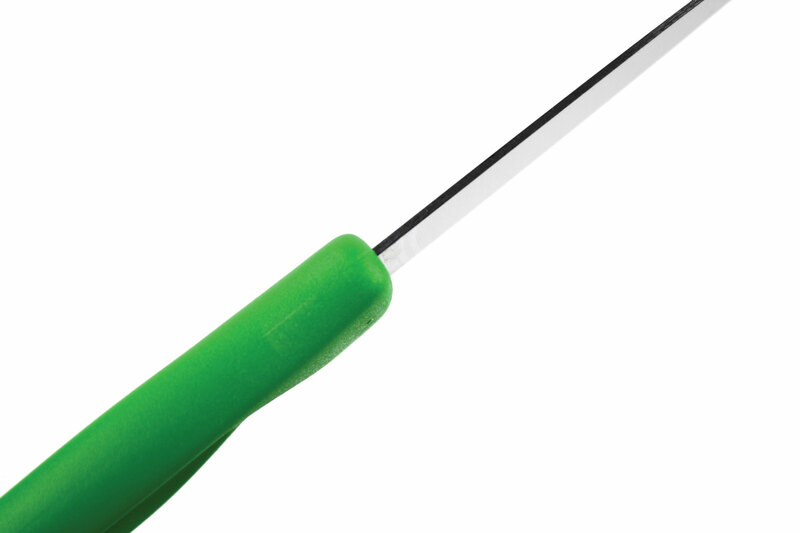 Another thoughtful detail includes the plastic handles, which are ergonomically molded and designed for a secure, comfortable grip.